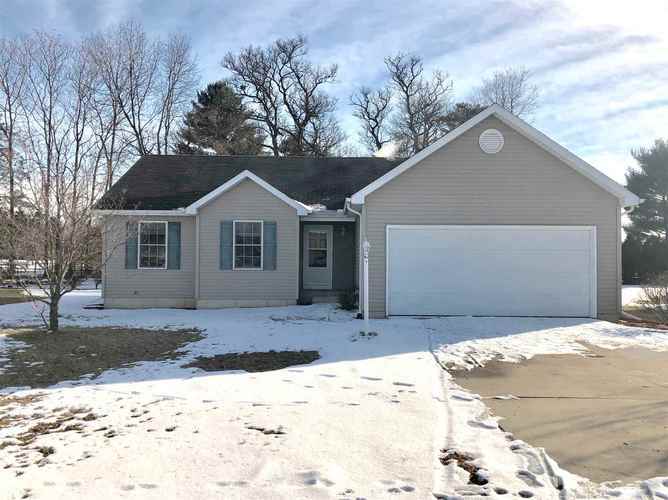 Great cul-de-sac location in Pheasant Point on a private, tree-lined lot. Open concept home with soaring cathedral ceilings. The kitchen features an eat-in area and breakfast bar. Sliders invite you the the deck and relaxing backyard. Neutral colors throughout. 3 bedrooms and laundry on the main floor, including the master suite with walk-in closet. Finished basement has large egress windows and an additional bedroom and office. PHM schools, too! Get in to see this home today as it won't last long!